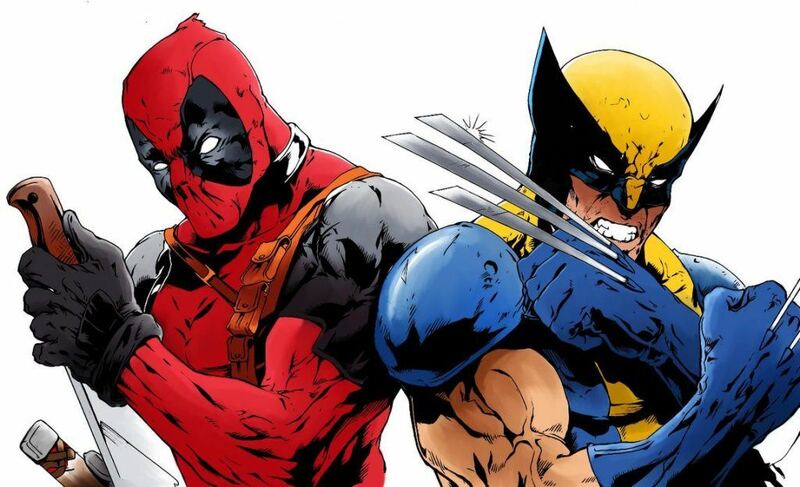 While the Marvel Cinematic Universe has been awesome so far, fans (including me) have constantly fantasized about how more epic it could be if only Marvel had the rights to certain characters such as Wolverine and Deadpool. Thanks to a recent move by Disney, said fantasy has now become a reality. 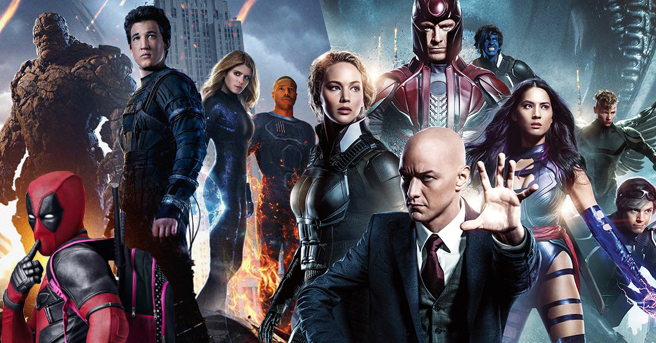 Disney just acquired 20th Century Fox and its roster of entertainment properties in an undisclosed megadeal. Without getting too technical, this means that Fox-owned characters such as the X-Men, Deadpool, and the Fantastic Four can now legally appear in the MCU. However, time will be needed to sort out a merger this big (and expensive), so the chances of Wolverine immediately joining the Avengers within the next few months are pretty slim. Plus, Marvel already has a movie lineup this year, which includes ‘Avengers: Endgame’ on April and ‘Spider-Man: Far From Home’ on July. Still, this doesn’t mean we can’t get excited for potentially epic crossovers in the future. Hell, even Ryan Reynolds (who plays Deadpool) is pumped.